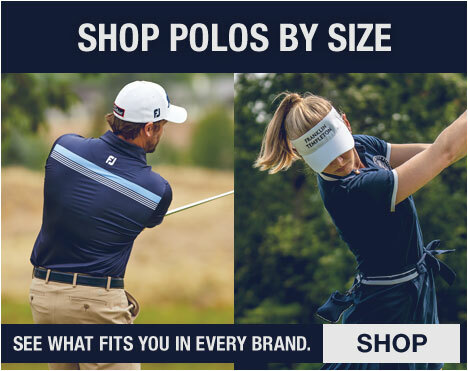 Shop new styles and colors for Spring 2019 from Adidas golf. 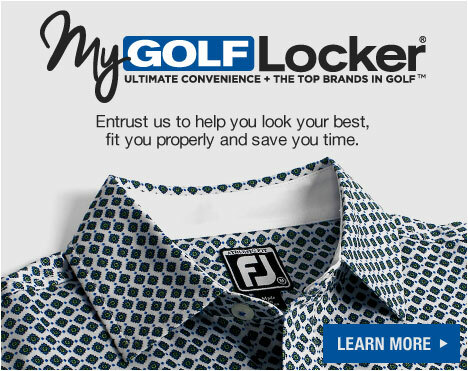 Men's, women's and junior styles available. Get yours today! 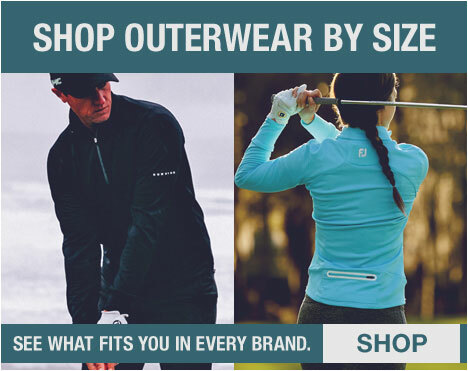 Nike Season Opener Savings - Shop now and save on select Nike golf styles for the men, women and juniors'. These new lower prices are valid only for a limited time. Get yours whole you can! PUMA's Limited Edition Union Camo Collection focuses on texture and clean lines to create a sporty yet refined look, while paying tribute to the memorable atmosphere alive each April in Augusta. Get yours now! 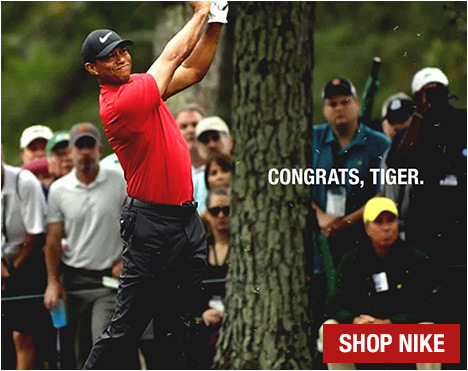 Shop now and get instant savings on select Bushnell Golf GPS and Rangefinder accessories. Limited time offer. See site for full details. Get yours while you still can!